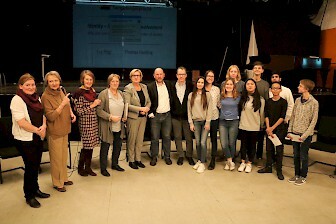 Pupils of the tenth, eleventh and twelfth years of the Tiergarten Gymnasium in Berlin discussed with the British journalist and author Thomas Harding and the member of parliament for the constituency Berlin-Mitte. Eva Högl. 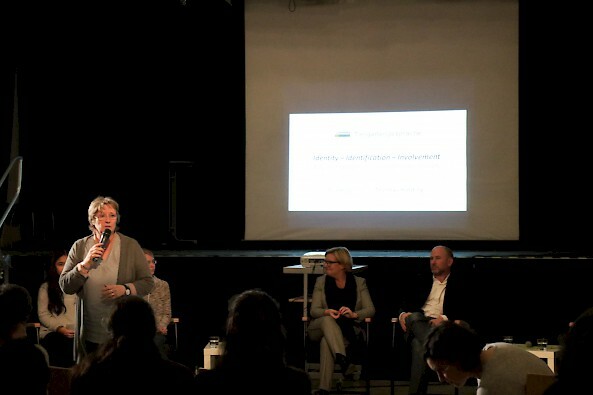 The reason for the event was a cooperation between the school and the Alexanderhaus. 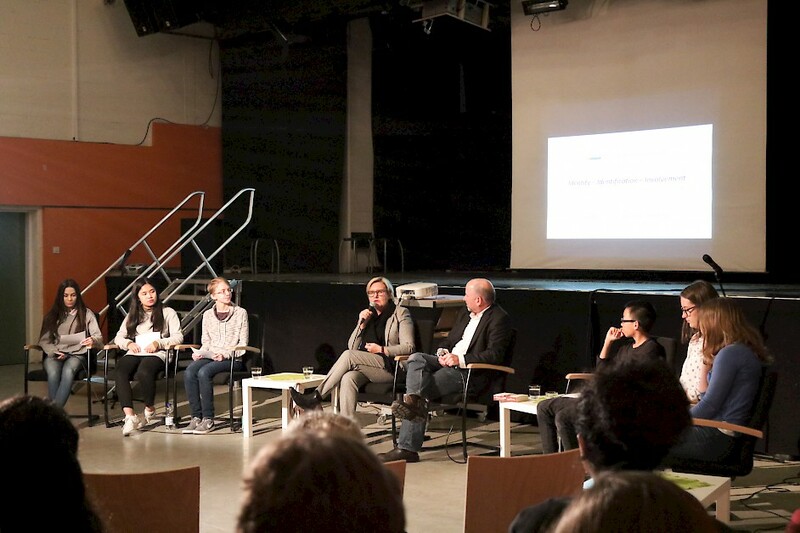 In the future, the school will give our students various opportunities for social engagement and intercultural encounters.